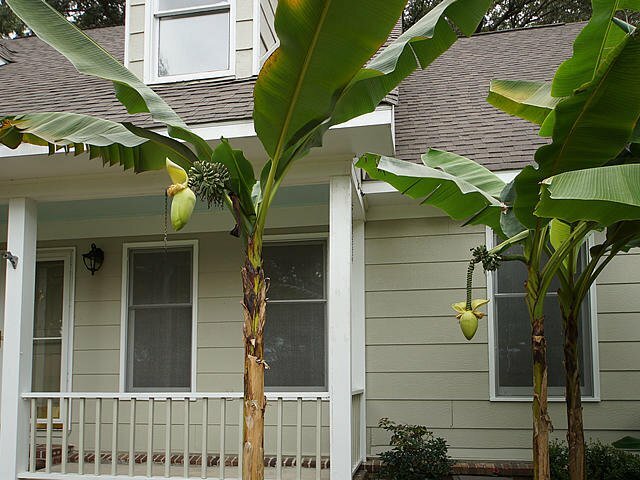 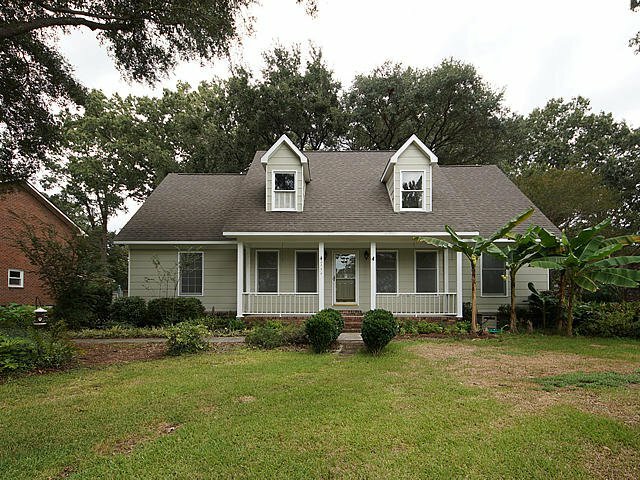 Welcome to true Lowcountry Living in beautiful Sylvan Shores! 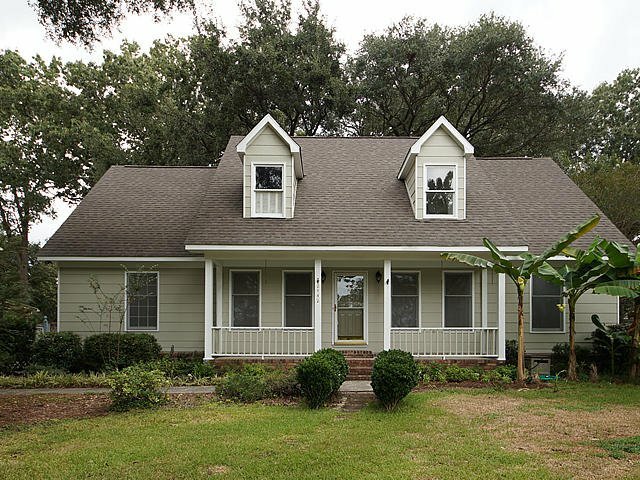 This neighborhood has it all to include a neighborhood dock for fishing & crabbing, boat ramp, tennis, & bird sanctuary and BEST OF ALL, just STEPS to the West Ashley Greenway, Close commute into Charleston, 526, and the new Whole Foods. 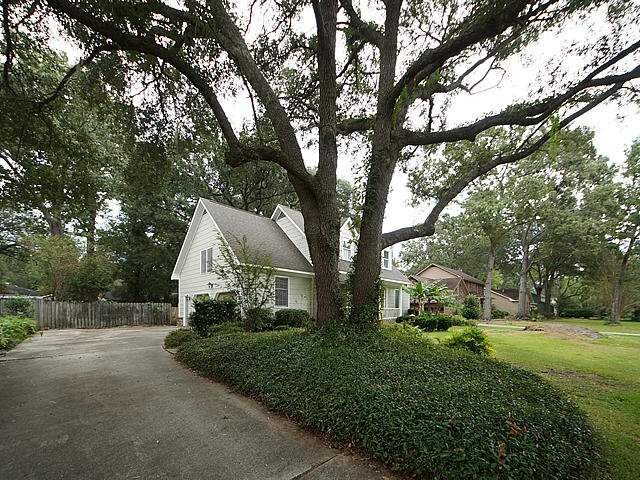 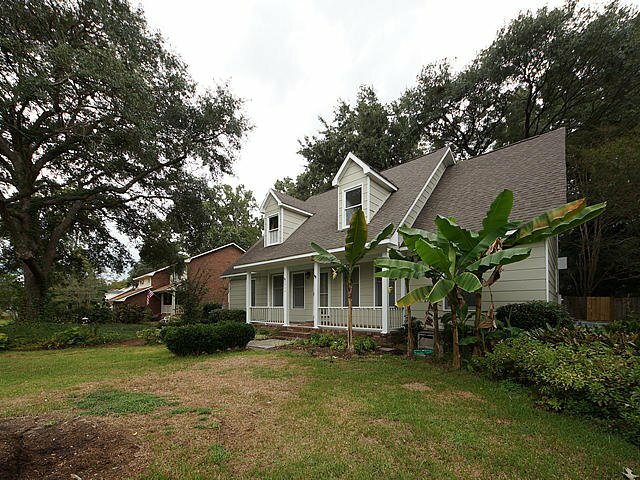 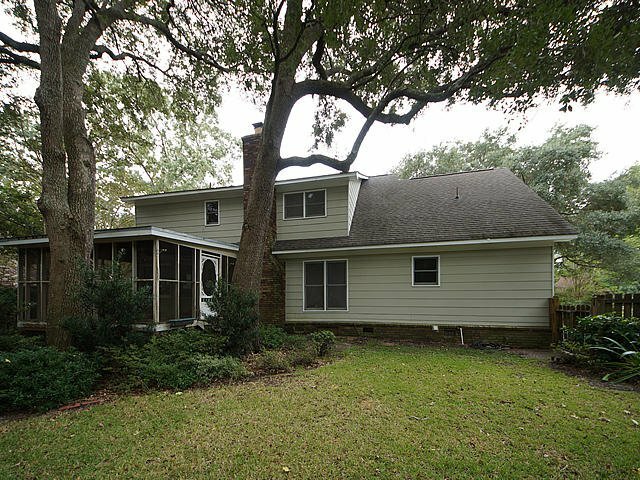 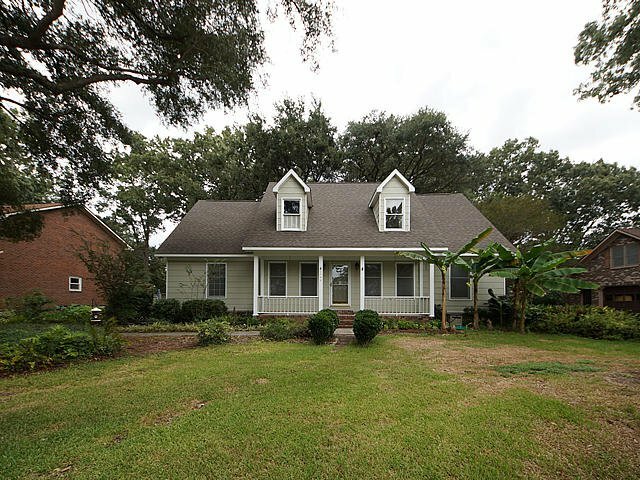 This Wonderful Cape Cod Style home is situated on a beautiful lot framed by majestic oak trees. 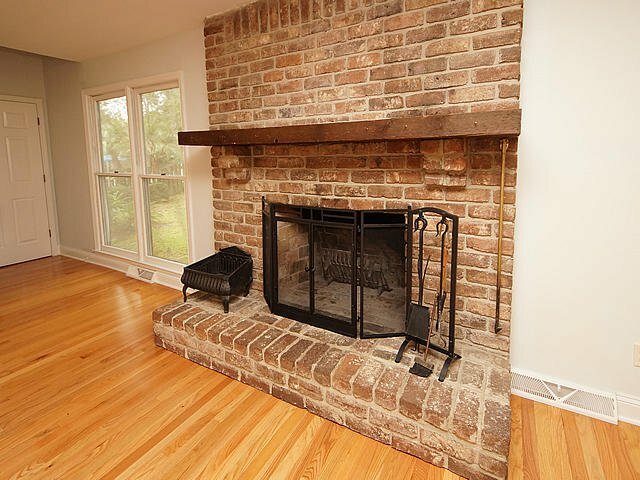 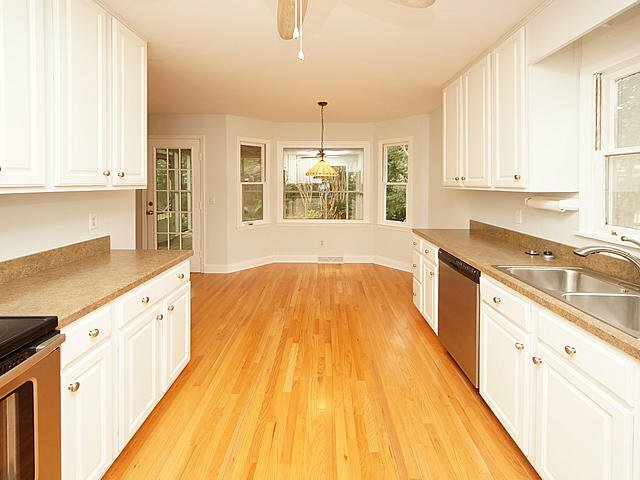 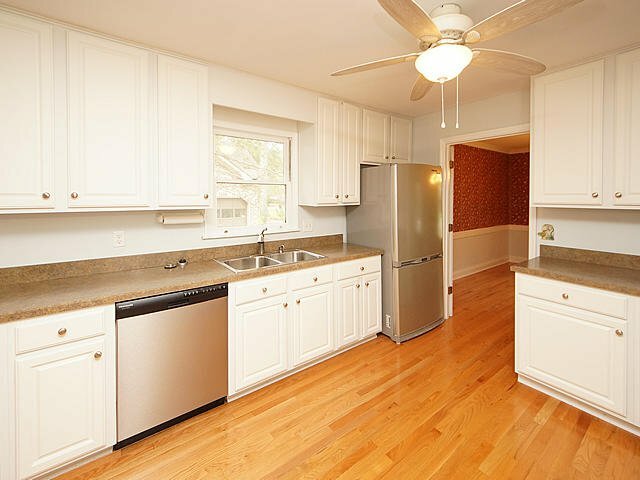 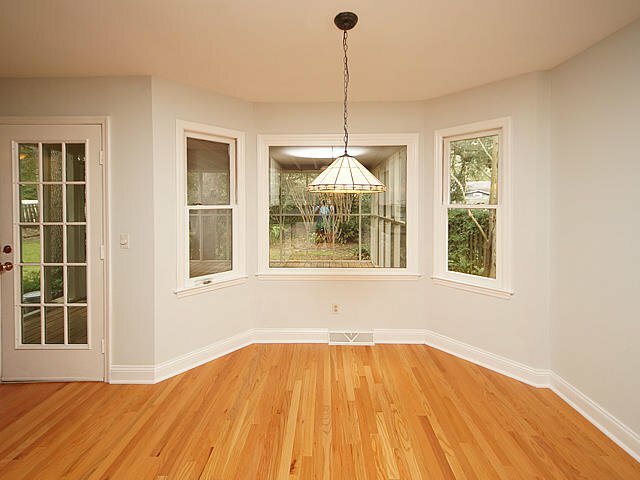 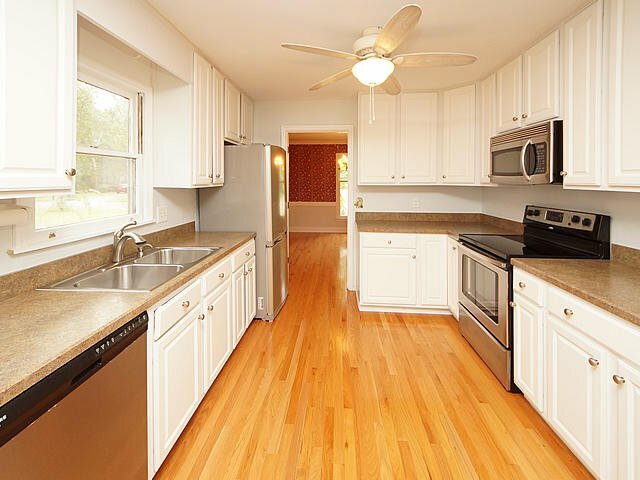 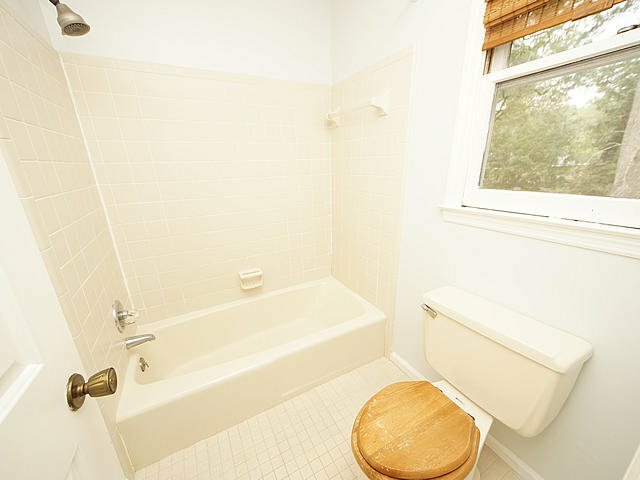 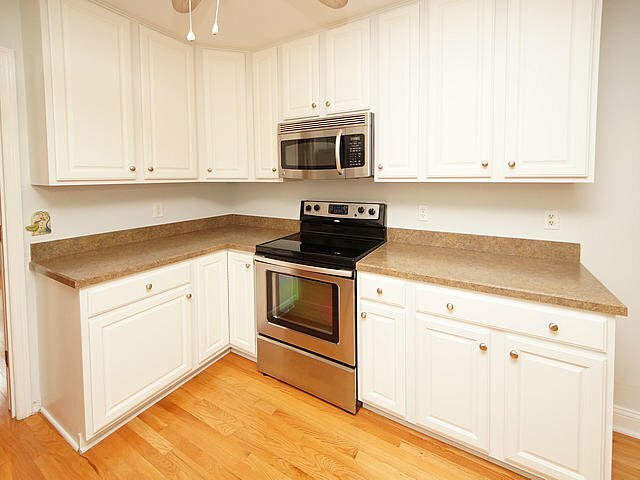 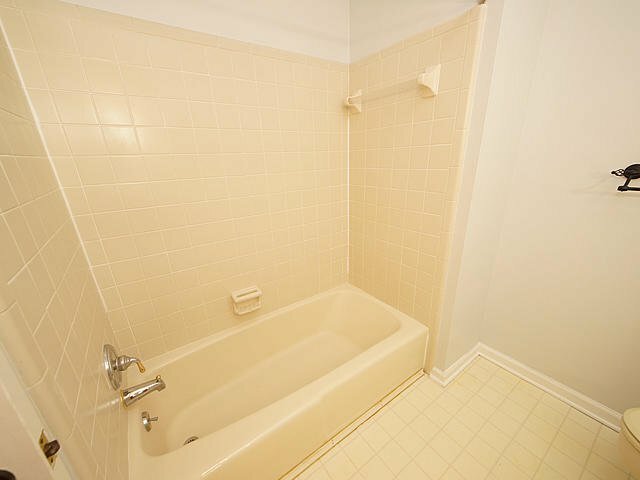 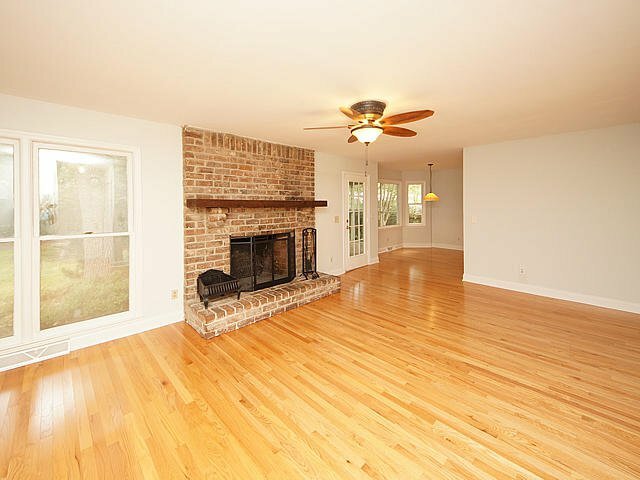 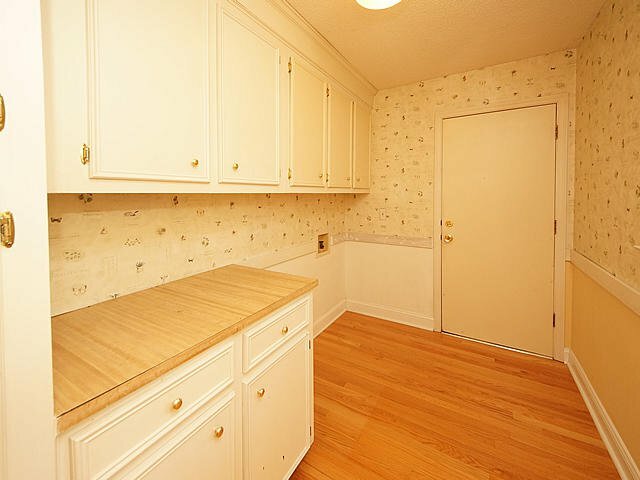 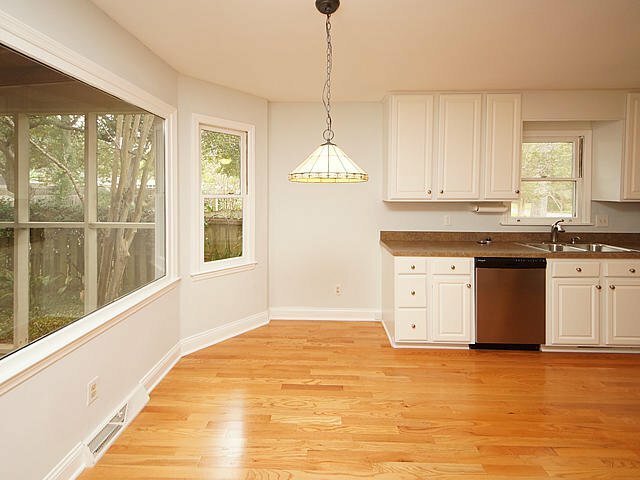 This home boasts a recently updated, eat in kitchen, all hardwood floors downstairs, recent interior & exterior paint. 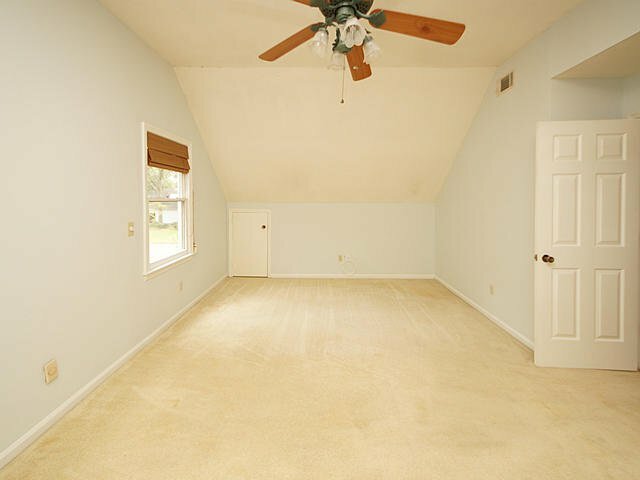 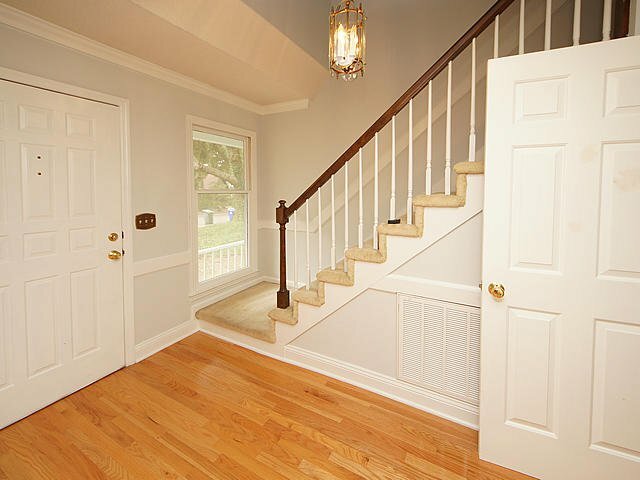 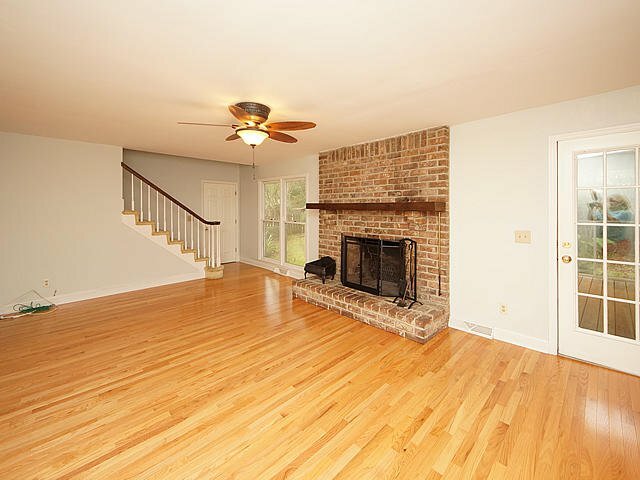 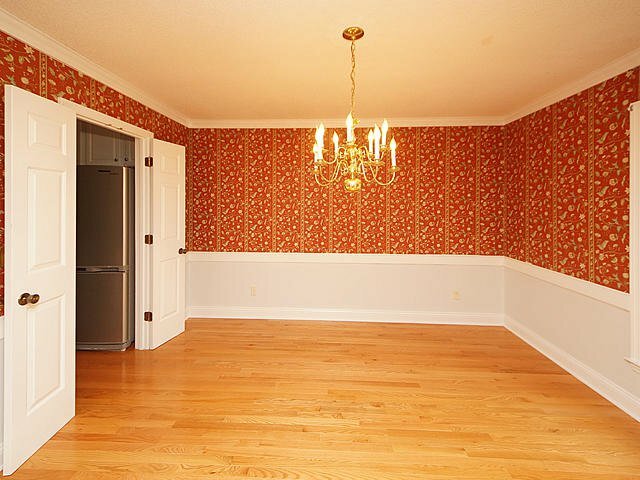 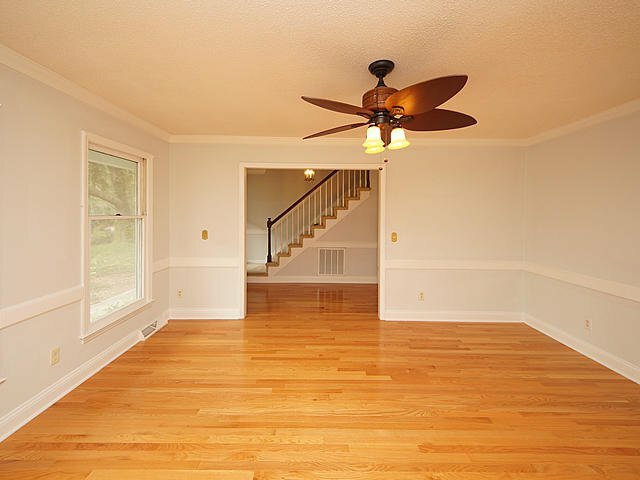 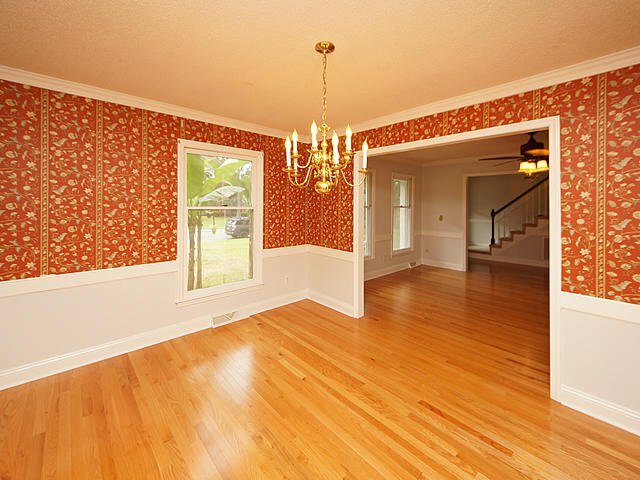 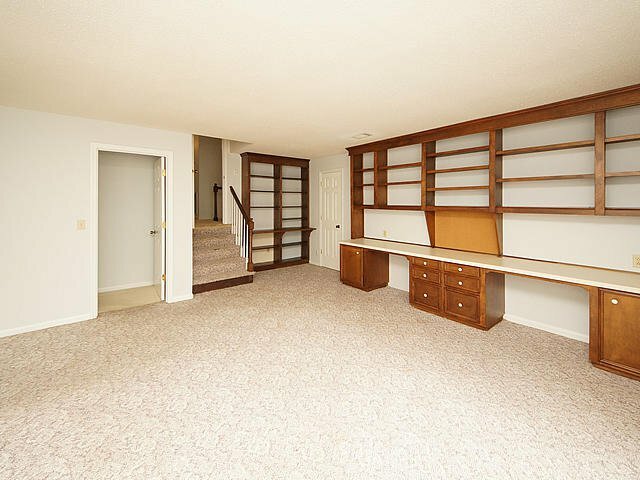 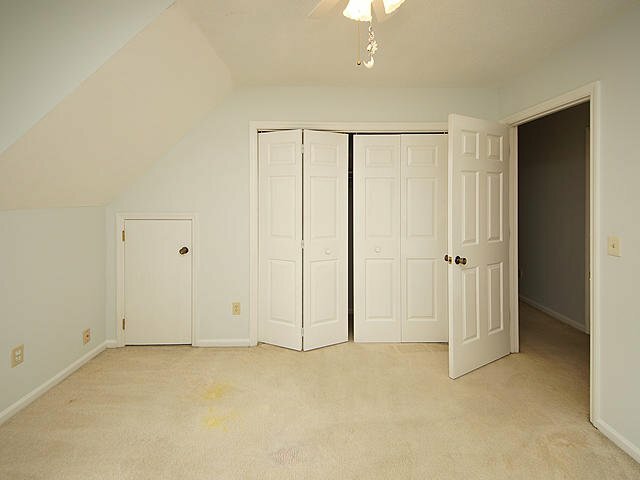 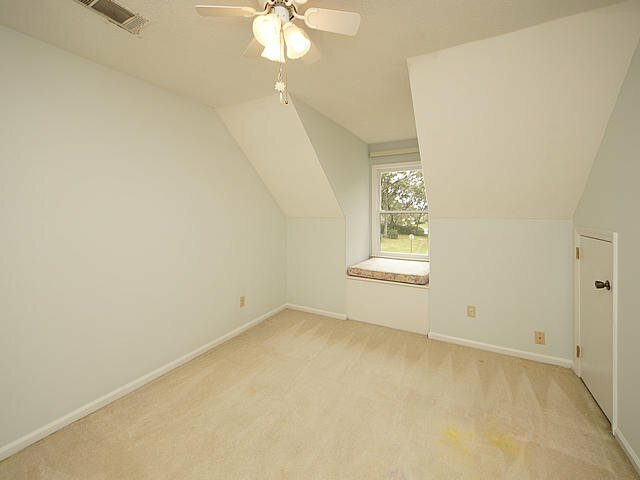 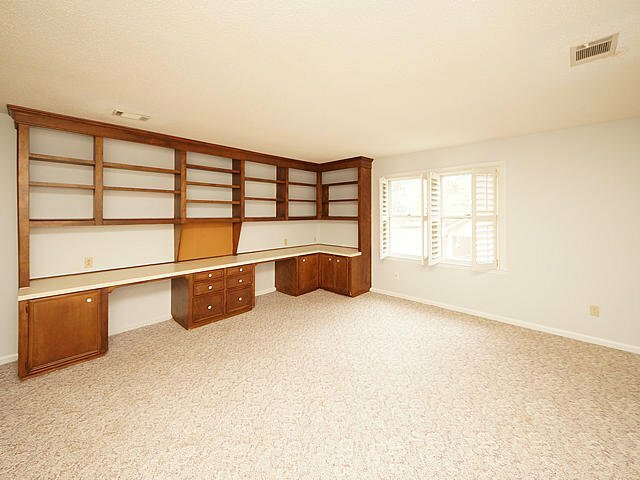 There is a large bonus room upstairs that could be a 4th BEDROOM! 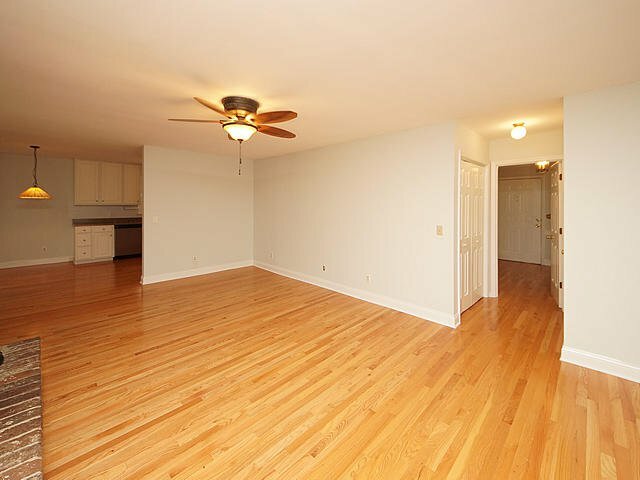 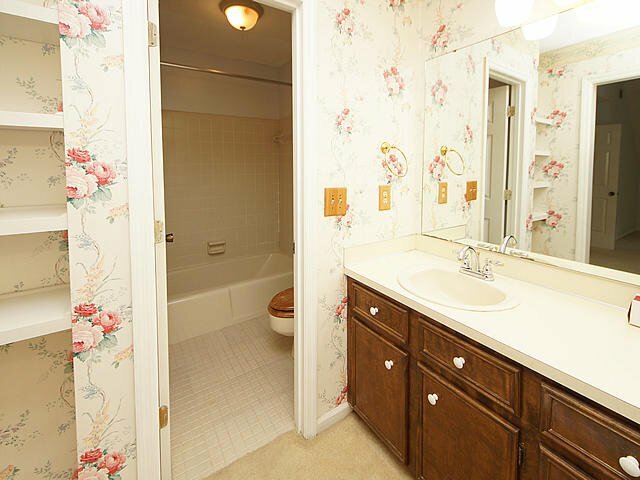 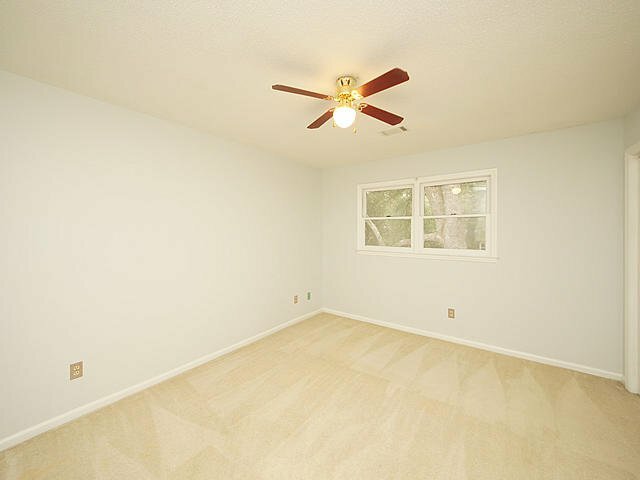 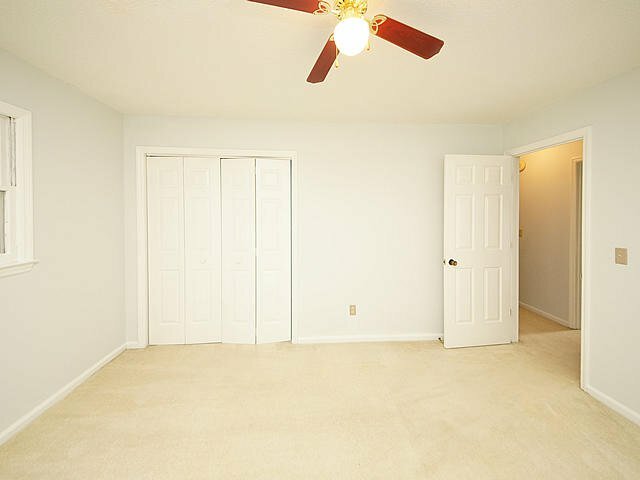 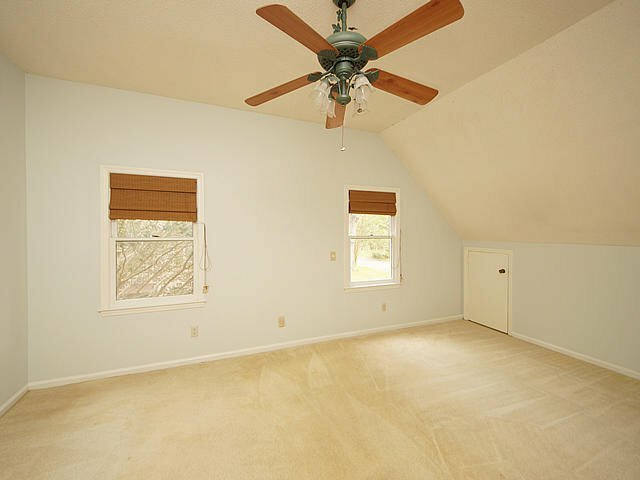 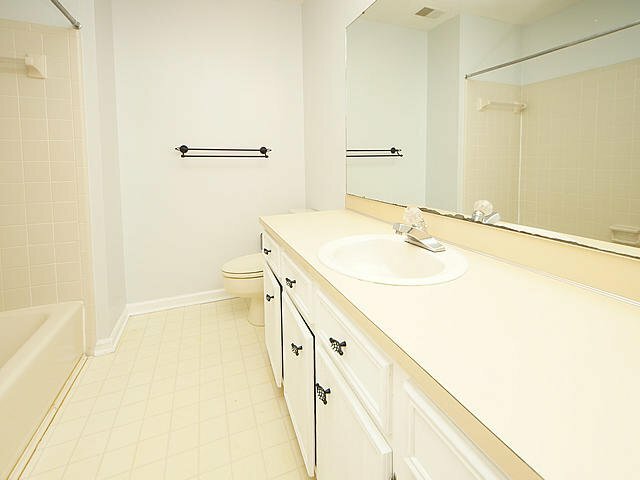 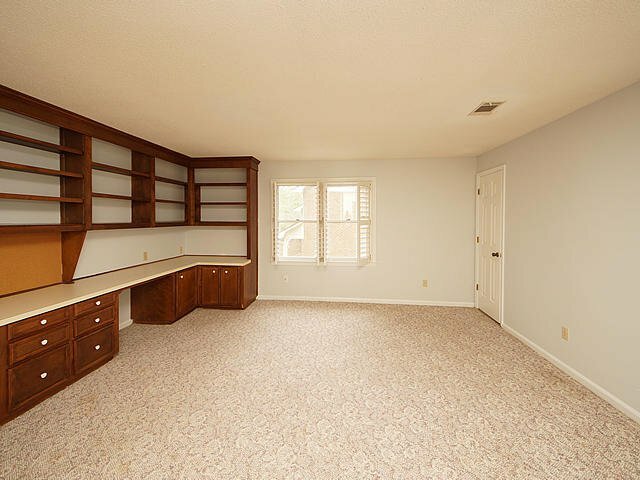 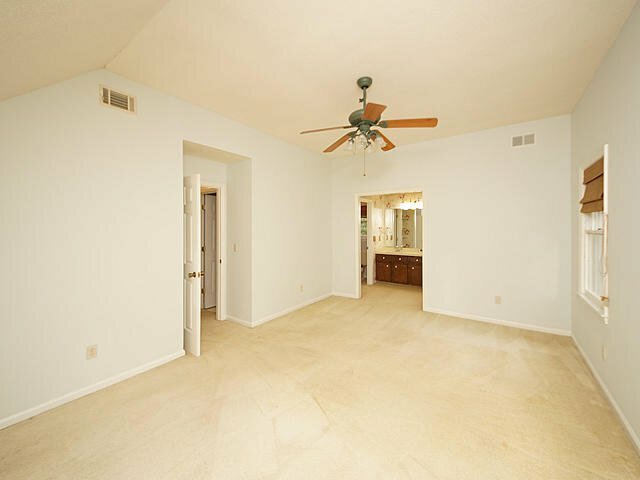 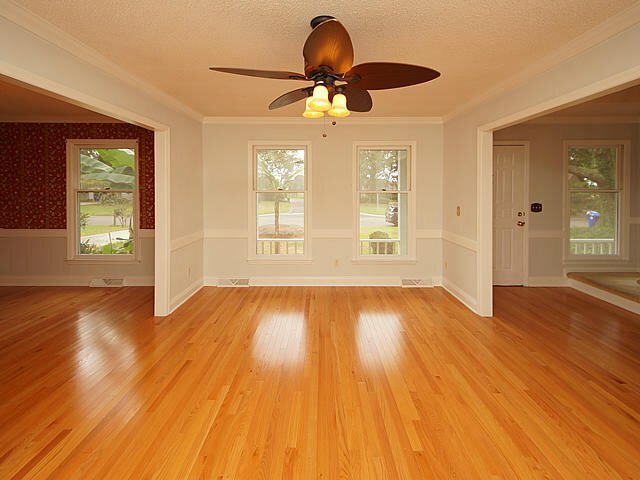 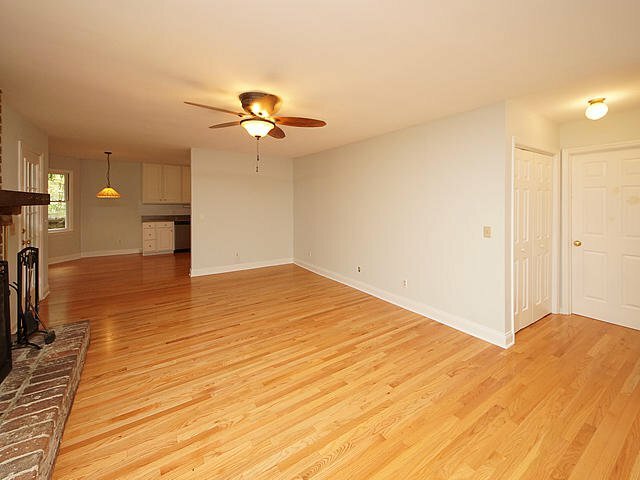 The spacious Master bedroom is upstairs along with the other spacious bedrooms. 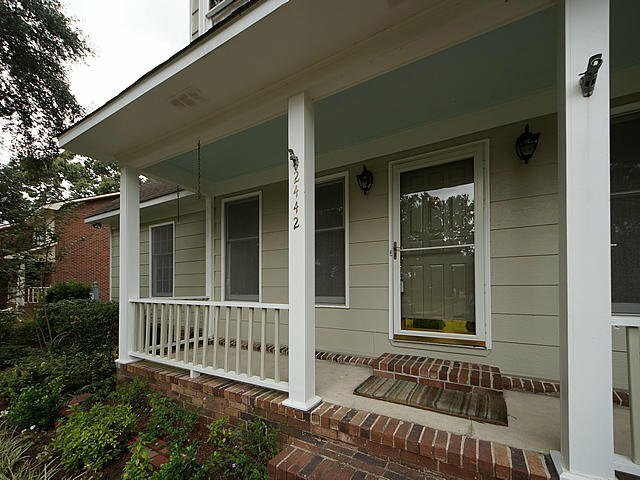 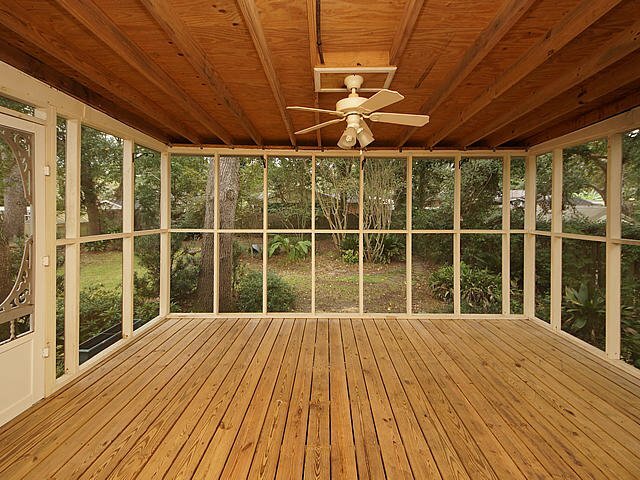 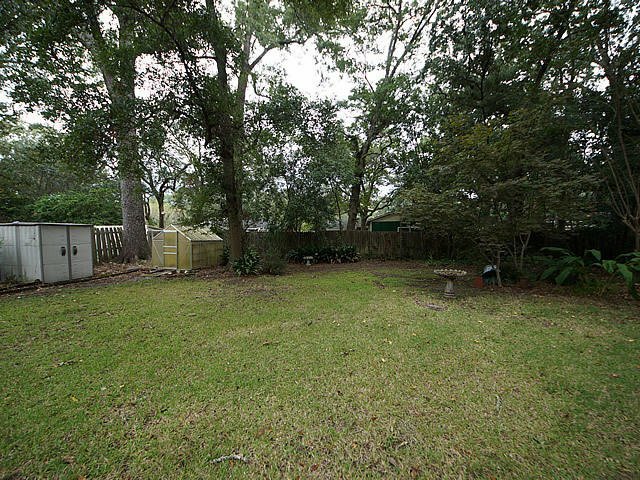 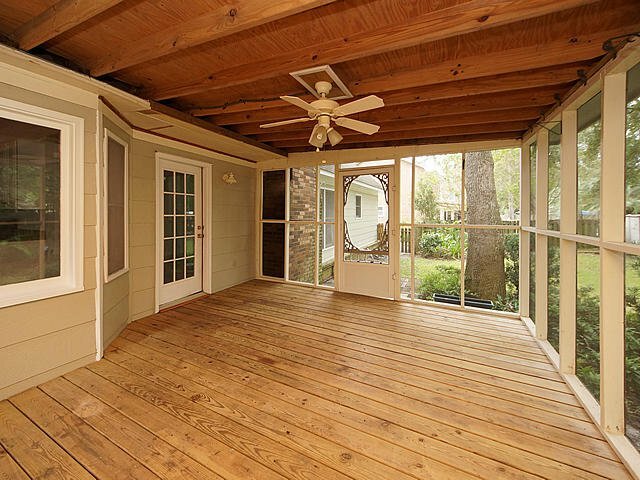 Enjoy your coffee in the morning on the screen porch overlooking the private backyard! 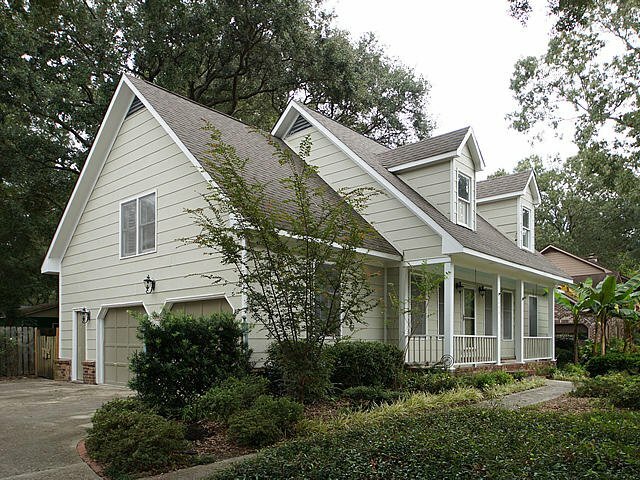 Come see what Lowcountry Living is all about!